Up until now The Poker Bankroll Blog’s strategy articles have been mostly about poker tournaments since this is my favorite discipline. 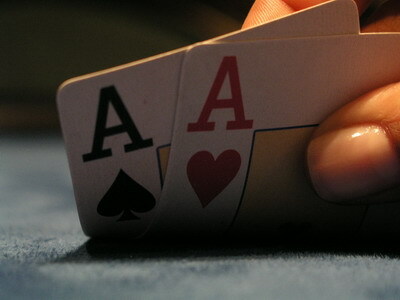 Lately however, I have come to realize that poker cash games are the bread and butter for many poker players (including myself since I now have to pay half of the tournament fees for my poker league at pokerbrb.com myself these days). 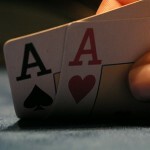 Hence this page has been created to collect the poker cash game articles on The Poker Bankroll Blog.